Some deals run the entire weekend, some for one day only. They are marked when they are valid. 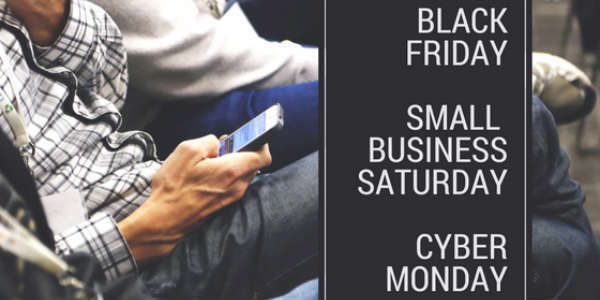 Black Friday is November 25; Small Business Saturday is November 26, and Cyber Monday is November 28, 2016. Medieval Times is one of the more popular attractions in the Orlando area, and through Labor Day, you can save on tickets for your whole family. During their Summer Knights promotion, tickets are only $39.95 for adults and $29.95 for kids. Simply use code 3929SK when purchasing tickets. Medieval Times is the ultimate dinner show. It features a competition of knights, and as guests eat their dinner, they root for their knight to win. For more information, or to purchase tickets, visit medievaltimes.com. 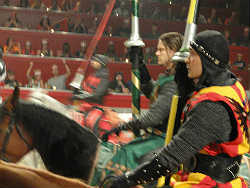 Medieval Times is offering discounted admissions to Florida residents for shows until September 16, 2012. Tickets for these shows will be $33.95 for 13 and up, and $29.95 for ages 12 and younger. Regular admission is $59.95 and $35.95, respectively. Valid Florida ID required. Medieval Times in Kissimmee just updated their dinner show this summer, with a new musical score, costumes, choreography and more. You can read about changes in our Medieval Times review. For more info or to make reservations, visit medievaltimes.com or call 1-888-935-6878.